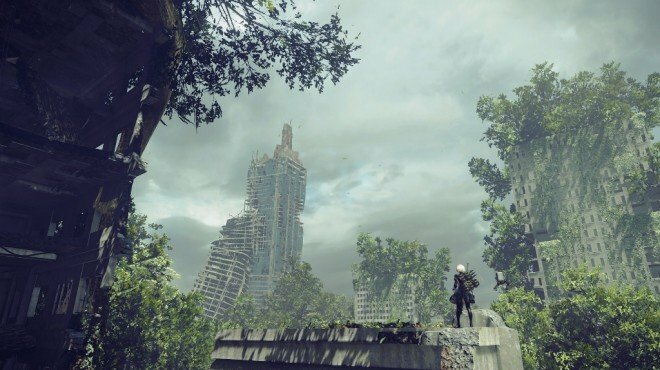 Factory Cafeteria Sign is one of the information archives in Nier: Automata. * All meals must be consumed in full. Employees who do not consume their meals will have their workload increased by 30 percent. This should probably be edited to specify you mean the area AFTER the boss, not before. There is a side-scrolling section right before the boss fight, which is not the one the chest is in.